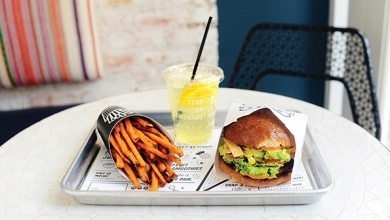 By Chloe, the New York City-based fast-casual vegan restaurant, will open a Los Angeles location inside the first 365 by Whole Foods Market, By Chloe’s parent company said Thursday. This is an excerpt from an article posted on NRN.com. For complete article, click here.